If you think you have some designer flair, but lack the expertise to turn your child’s room into a masterpiece of interior styling, you may want to employ the services of this fabulous Australian business. The Ella And Sofia interior accessories studio has been making a name for itself in designer circles for the past seven years. Now we are thrilled to discover they also have a great collection of kids’ wallpapers and fabrics. And the most fabulous thing about this is that they can custom make curtains and blinds for your child’s space. So all that’s left to do is choose just which gorgeous fabric and wallpaper to use! 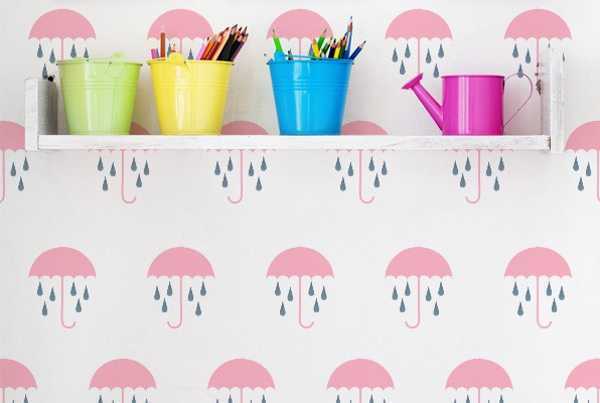 Ella And Sofia’s children’s collection is called ChuChu And Missy, and includes designer wallpaper that is anything but the norm for a child’s room. 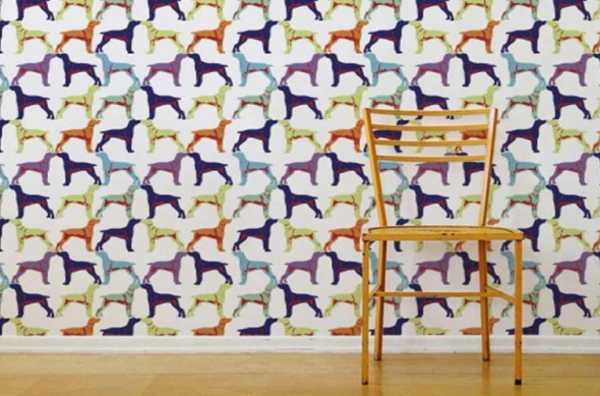 From multicoloured dogs and gorgeous French Bulldogs to retro transport print, there seems to be a wall covering for most tastes. The colours range from bright to subtle, making it a breeze to co-ordinate the rest of the room. 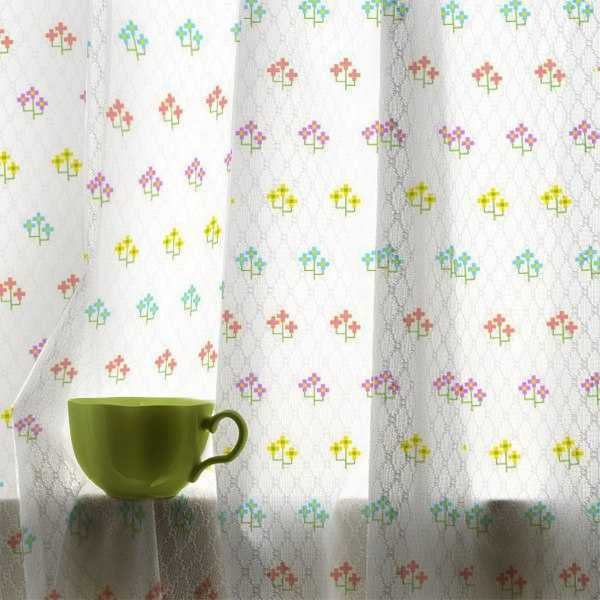 And speaking of co-ordinating, Ella And Sofia can custom make window furnishings from their ChuChu And Missy kids’ fabric collection to go with the theme of your child’s space. Many of the same prints from the wallpaper collection feature in the fabrics, as well as a collection of stripes. Ella And Sofia also do lots of bespoke work, so cushions and rugs aren’t out of the question. The fabrics start at $110 for 138cm width per metre, and the wallpapers start at $59.95 for a one metre roll from Ella And Sofia.